Don’t miss it! 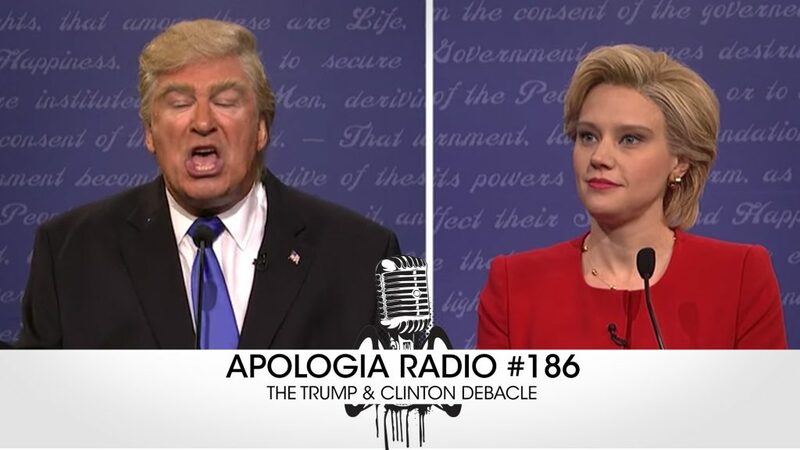 Let someone know about Apologia Radio by sharing this important and timely episode. Part of being salt and light in the world is engaging the world on their own ground via the Gospel and Biblical Worldview. The conversation needs to happen and we’re having it right here on Apologia. Thank you to all of our friends and ministry partners. You make everything we do possible and we can’t fully tell you how grateful we are for being a part of this with us. We love and thank you all! What’s the difference between v1 and v2? Find, Follow & Share Us!